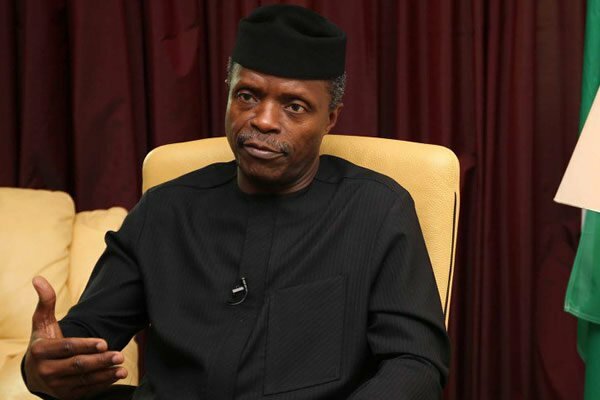 Vice President, Yemi Osinbajo, has boasted that no government in the history of Nigeria was able to employ over 200,000 graduates at once. Osinbajo said the Muhammadu Buhari-led government was able to break the jinx through its empowerment scheme, as N-Power. The VP made these remarks during a media chat on the last day of his participation at the World Economic Forum in Davos, Switzerland. Last week, the Niger Delta Avengers said they would resume attacks within days, has there been any contact with the government and the Avengers? You have been in several bilateral meetings. What has been the major highlight(s) for Nigeria to take home? There have been talks about collaborations in the past, have you secured any concrete cooperation in this regard? The US has said it would welcome a weaker dollar, what would be Nigeria’s response to that? What is government’s position on allowing the Naira to flow freely? The security situation in Nigeria is a huge concern, isn’t this a deterrent for global investors? 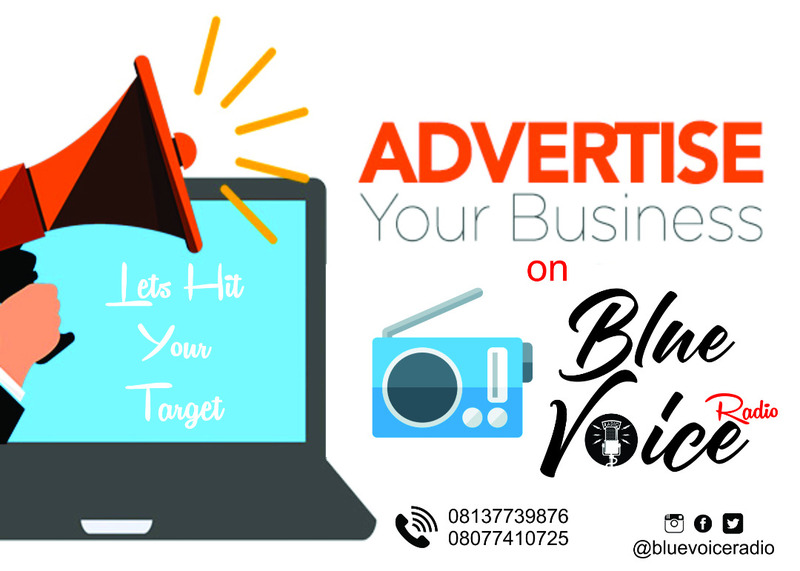 Someone mentioned that Nigeria is politically and economically stable, do you agree with that? When you say it will take a while for Nigerians to feel the impact, what is the timeline you are referring to? President Trump will be here (at the World Economic Forum in Davos). What is your response to his alleged comments (about some African countries) and is that likely to affect the relationship between the US and Nigeria? In 2019, do you intend to run with President Muhammadu Buhari? In terms of growth, some of the growth you have referred to are based on higher oil prices, where do you see the oil price going? What concrete steps are being taken with regards to non-oil revenue? What are you taking away from the meeting with Bill Gates?